Your Business needs IT support that delivers a secure network and pro-active monitoring. Engineers on site when you need them and unlimited remote support. Continuous monitoring to ensure the network is secure and fully patched you need Total IT Care. 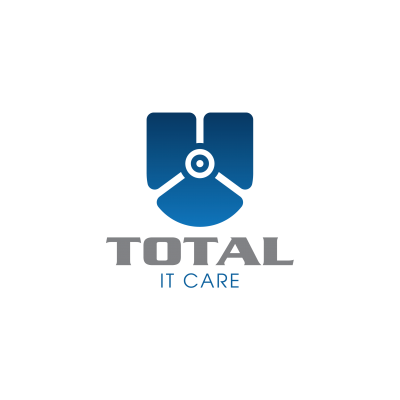 Total It Care comes in 3 flavours to suit all Business requirements. Covering supported devices and network Infrastructure.